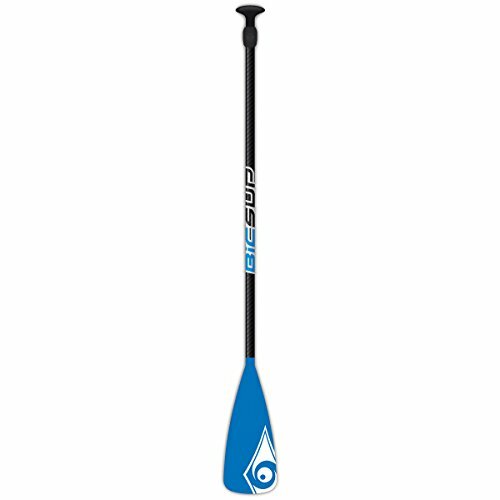 The BIC Sport Lightweight FP Fiberglass Shaft Adjustable SUP Stand up paddles offer lightweight, durable performance at a terrific price making them a mainstay for recreational use. A lightweight adjustable fiberglass shaft and a rugged polycarbonate blade offers mid-range flex for ease of use and low stress on joints. Perfect for the whole family and friends. The paddle comes in 3 versions: 150-190cm adjustable length with the Smaller SM Blade for smaller and young paddlers, the 170-210cm adjustable length with the smaller SM Blade for adult paddlers, and the 170-210cm Adjustable length with the Standard ML Blade. The standard ML Blade size is our most popular, however some smaller or higher cadence paddlers prefer the smaller SM Blade. 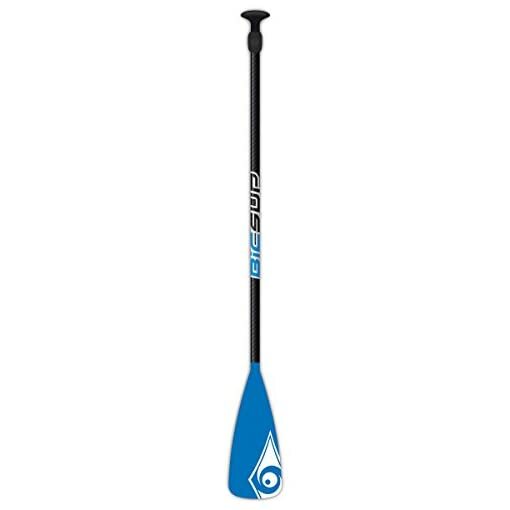 Durable, dependable, Lightweight, easy to use, and fits a large range of paddlers: The BIC Sport FP Fiberglass Adjustable SUP Paddle is the perfect fit for a family or group of friends.